Under the auspices of H.E. 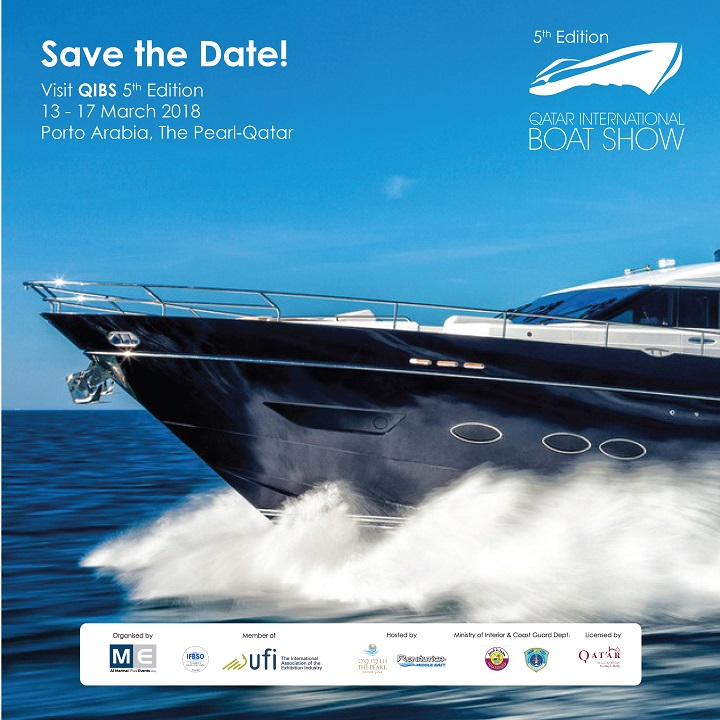 the Prime Minister and Interior Minister, Sheikh Abdullah bin Nasser bin Khalifa Al Thani, the fifth edition of the Qatar International Boat Show (QIBS) will soon set sail. Scheduled to be held from 13 March to 17 March 2018 at the Pearl-Qatar island, the five-day event will play host to boats from 15 countries and will introduce the region’s boat enthusiasts to the latest technological advancements. 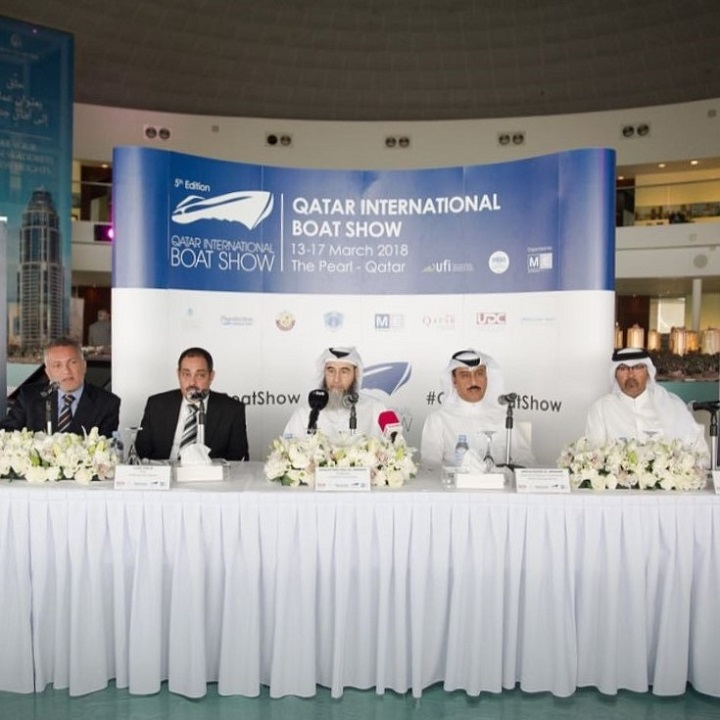 This year the highly anticipated show expects to attract over 90 impressive motorboats, luxury yachts and unique dhows. These will be displayed both on land and water and be complemented by exhibitor chalets, representing many of the top names in the maritime industry, both local and international, along the marina walkway.